This is a placeholder comment so that there is a comment on Open Orange! 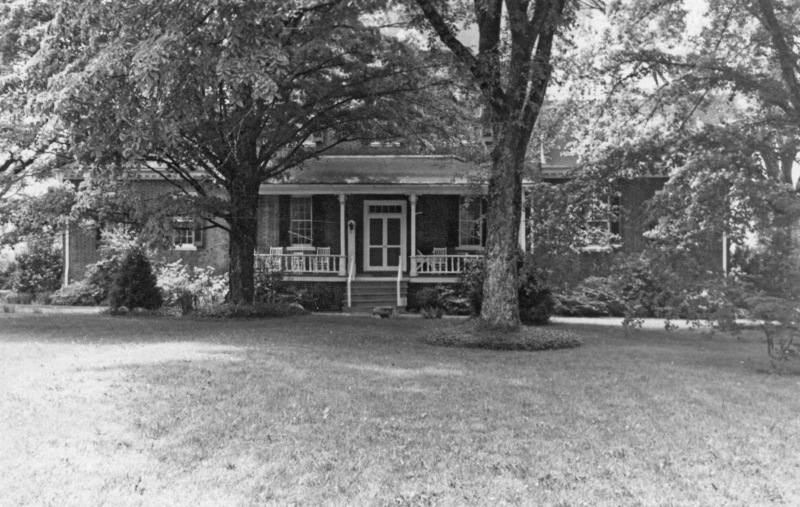 Ayr Mount was built in 1815 by William Kirkland (1768-1836), a Scottish man who emigrated to the Piedmont region of North Carolina in 1789. Kirkland left his home in Ayr, Scotland and came to America to work in the mercantile trade, a practice followed by many Scots during this time. By 1793 he had married and opened up his own store in Hillsborough. 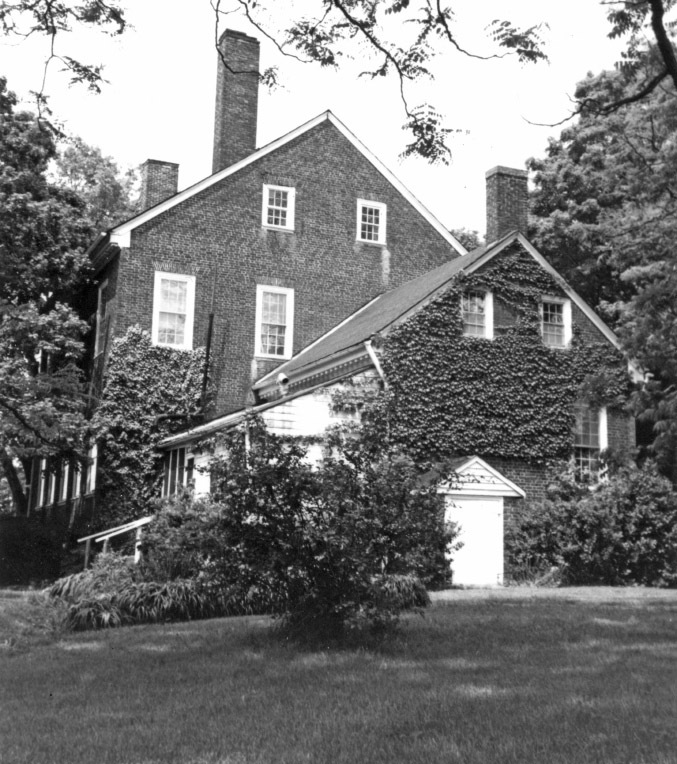 Ayr Mount was built in the Federal style; and functioned as a plantation after it was built. Elhannon Nutt, who did work at nearby Fairntosh Plantation, is said to be the joiner or cabinetmaker at Ayr Mount. Kirkland used half of the 503 acres for farming. Although tobacco was never a successful crop, the plantation did produce cotton and wheat among others crops. Outbuildings included slave quarters, a stone barn, a well, small barns for poultry and milk cows, an icehouse, a smokehouse and a two-room kitchen. Ayrmount, the most stately of Hillsborough's old homes, was built about 1794 by William Kirkland, a native of Ayr, Scotland. The brick used in its construction was made on the plantation. The interior paneling is remarkable and beautifully preserved, and is said to have been imported from England. 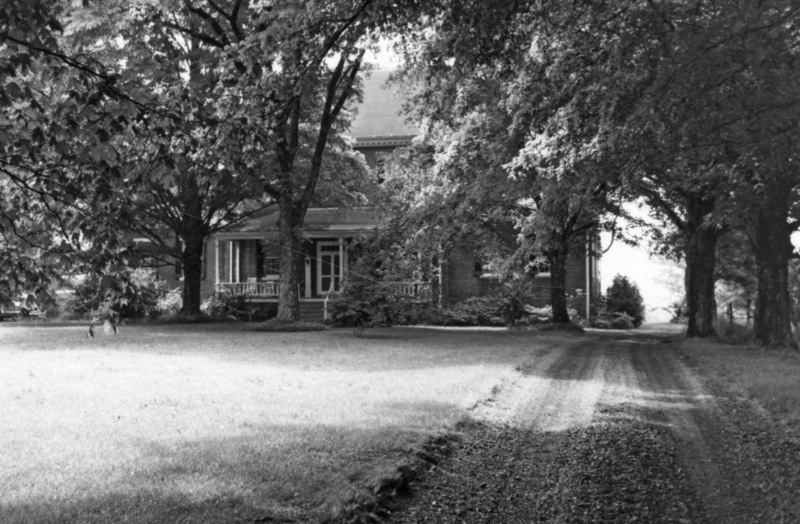 The house was approached from the old road by a semi-circular drive bordered with cedar trees. These trees have since disappeared, the stumps only remaining. The magnificent holly trees are said to be as old as the house. The original garden was carefully landscaped; many trees and shrubs were transplanted for its beautification. The flower garden just south of the house was formal in its plan, with many flower beds. A broad path through the center, bordered by English box, led down to the river. After the War Between the States, this garden was ploughed up and replaced by a large vegetable garden, which furnished food for the many kinfolk, who made long visits to them. The flower garden was never replanted. The view of the lovely old house, seen across the broad sweep of lawn, is a memory treasured by many who visit Historic Hillsborough. These buildings were gone for many years when the last direct Kirkland descendant, who was still living in the house, sold the property to Richard H. Jenrette in 1985. 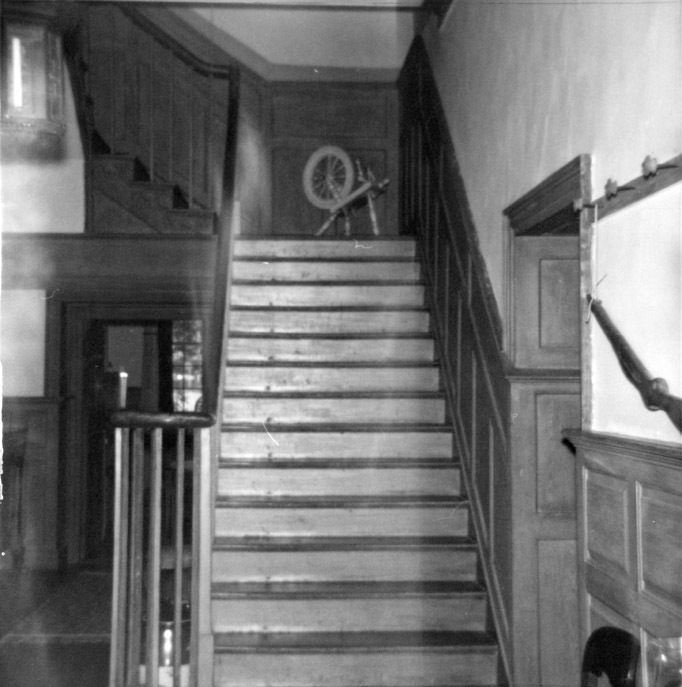 Jenrette restored the house and property, which included furnishing the house with period antiques and decorative arts, including many original Kirkland furnishings. 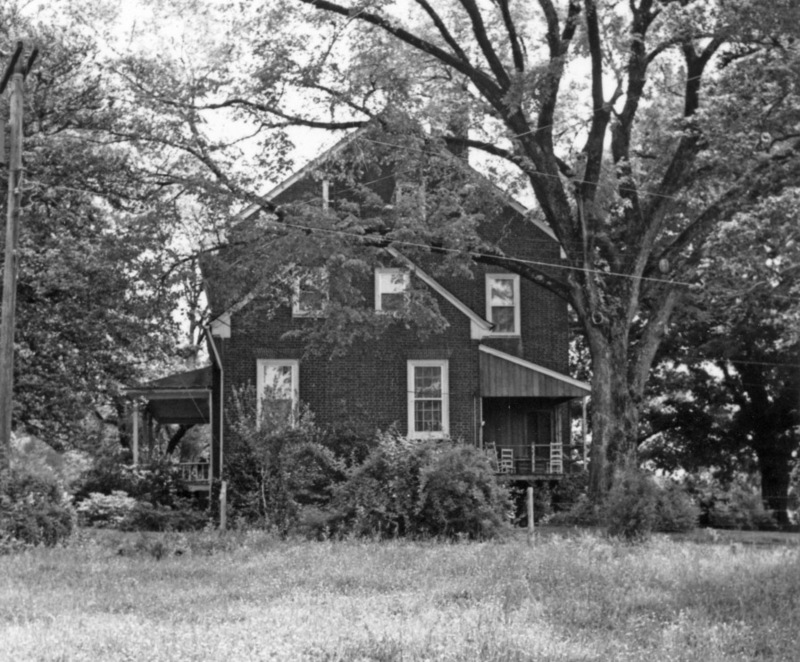 Today the house stands on approximately 60 of the original 503 acres beside the Old Indian Trading Path, once the principal route to the interior of North Carolina, Few’s Tavern and the Eno River. A stone’s throw from the house is the Kirkland family cemetery that has been the final resting place of the Kirkland family for over 200 years. Four generations are interred alongside William Kirkland (1768-1836), the patriarch from Ayr, Scotland and his wife Margaret (1773-1839). The cemetery holds approximately 26 graves plus the unmarked graves of all four of their infant sons, William (1799), William (1801), James (1805) and David (1813), all born before Ayr Mount was completed. As of 2014, the house is operated as a historic site by the Classical American Homes Preservation Trust and is open to the public.